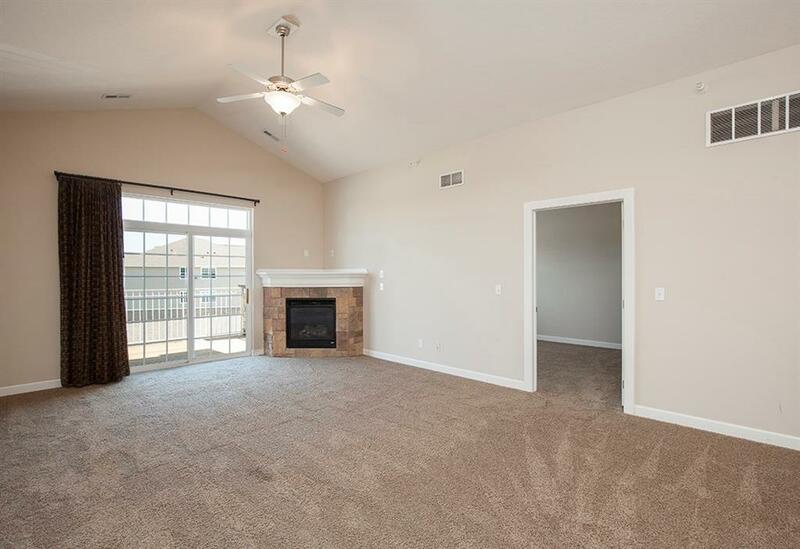 Top floor unit with vaulted ceilings! Move in ready! Located in one of West Des Moines most desirable locations, this home features a very livable floor plan with an open kitchen with stainless appliances, granite countertops and breakfast bar. The main living area features a gas fireplace and sliding doors out to the third floor balcony. The master suite is large with plenty of closet space! There is an additional full bathroom and bedroom as well. All appliances stay! One car garage! Building also has a fitness center and elevator.